This online exhibition grew out of a student project titled “From Zulu choirs to Kwaito – the development of music history and culture in South Africa (1867-2017)”, carried out in the Department of History of the University of Basel in the fall semester of 2017. 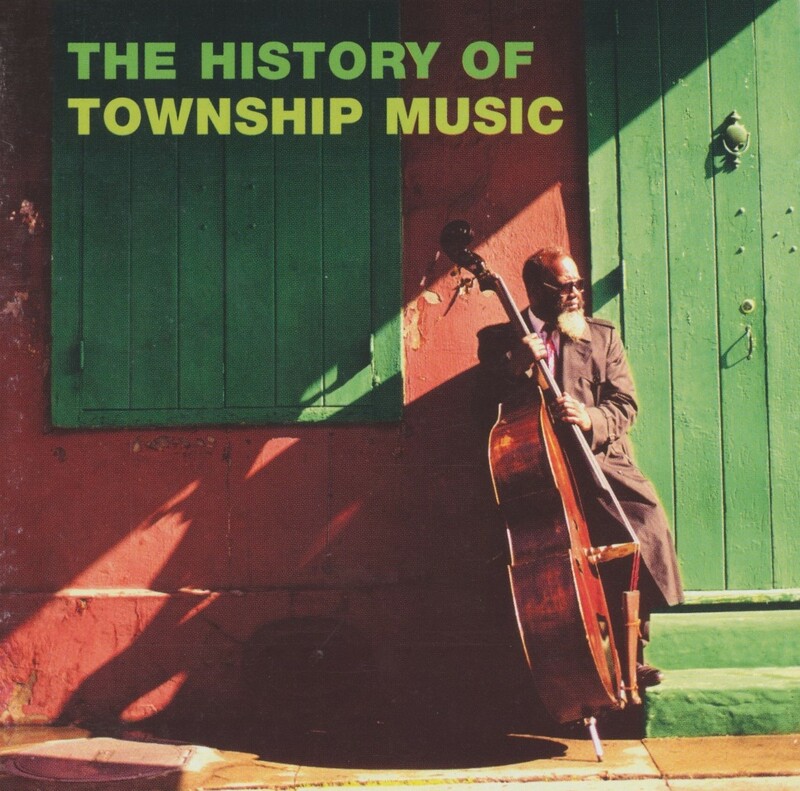 The main emphases were: working with the material of the fledgling sound collection of the library of the BAB and the study of the development of music cultures in close connection with the political history of South Africa. Each of the 10 students researched a particular genre of music and set it in its socio-historical context, this resulting in contributions that were accompanied by pictures and music material. Among the music styles studied, for example, is the genre Isicathamiya, based on the music of the Zulu choirs. It developed at the beginning of the 20th century among the migratory waves of Zulu job-seekers in Johannesburg. In the housing settlements for the miners in and around Johannesburg, however, not only in the area of choral music did new and unique music styles and dances evolve, but also South African Jazz and Swing with their sub-genres and the pioneers, Marabi and Kwela, developed through the influence of American music and film idols. Furthermore, the mixing with pop elements created the South African pop music called Bubblegum or Mbaqanga. The economic and cultural boycott initiated by the UN and the European solidarity movements also had a great influence on the music culture in South Africa. To weaken the apartheid regime, artists the world over were called upon not to collaborate with musicians from South Africa. Exceptions confirmed the rule, which is also discussed here. Even during the independence struggle, in addition to the so-called Freedom Songs, there were also Hip Hop crews, who, with their texts, called for resistance. Hip Hop is present to this day in the South African music scene. It faced competition through the rise of the dance music Kwaito, which also contains rap elements while lacking the educational claim of Hip Hop. The ideology and orientation of the two popular music genres stand in stark contrast to each other. While former Hip Hop artists today do educational work in townships in social institutions, Kwaito still has connotations of crime, easy money and parties. The big market-oriented music labels prefer to support the more popular Kwaito, so that today’s Hip Hop scene is trying to assert itself in the underground with independent labels. The critical comparison of the two young musical styles was part of the project and also finds its place here. If you are interested in getting a better feeling for the music genres, the YouTube playlists offer further sound material. We would like to thank the South African Hip Hop artist Yugen Blakrok and her music producer DJ Kanif, who visited us during the project last October. The course was thus able to gain first-hand insight into the underground Hip Hop scene of today’s South Africa as well as a detailed historical overview of the music scene during and after apartheid. We would also like to thank the music teacher and choral director Jeanette Baur, who offered the students a fascinating introduction to music theory and capably laid out the important features of South African choral singing; she also showed the influence of these parameters on other music genres in South Africa.